We are José and Silje, an adventurous, spanish-norwegian couple who enjoy getting to know new places and cultures. Throughout the years, our curiosity has led us to various countries where exciting experiences has lined up. Beautiful nature, spectacular heritage, and small towns with local food are just a few of the things we value the most while traveling. A while back, we decided to try out a unique part of Norway, the island Karmøy. This is where we now reside, and this is also where the basis of our trips take place. Here, you can enjoy untouched nature and wild sea, wander historic grounds, and get to know the small towns and all the local attractions. 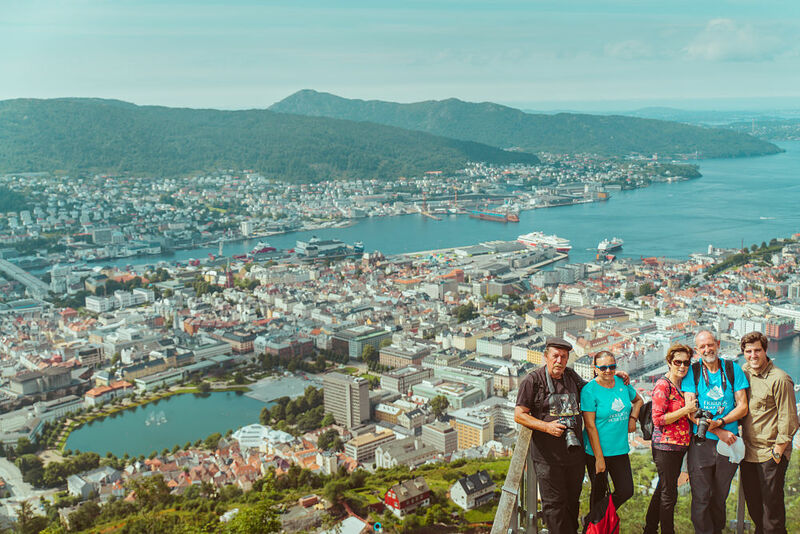 For all who find their way to Haugalandet, we can offer different excursions to some of the most amazing places in the area. We are a local guide company, and we use local guides who very well know the places and it’s history. We have gained a great amount of experience planning trips and excursions. Our guides will always know the places we visit. We offer original excursion routes. We will take you to the sights where no one else will. The size of the group for each excursion will always be small, which makes it easier to connect with our guides. Clarity is an important word to us. The price and the contents of our excursions will always be clear to the traveler. We wish our travelers a pleasant experience in every aspect. We strive to offer you everything you might need during our excursion. 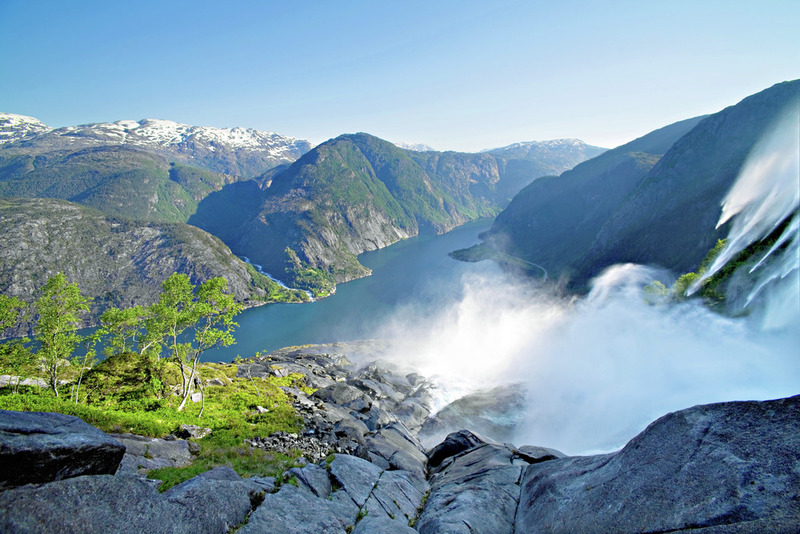 Fjords Norway offers tours of the region to the cruise ships and private groups that arrive to Haugesund. 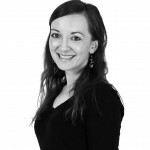 Unlike other companies, we are local guides and know the area perfectly. 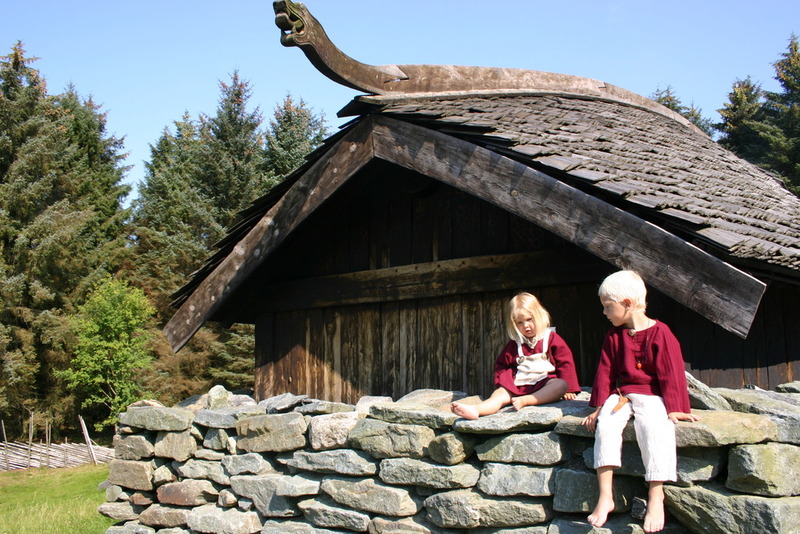 In our visits, we approach the landscape, history and culture of the region of Hordaland. One of the most beautiful villages in Norway. 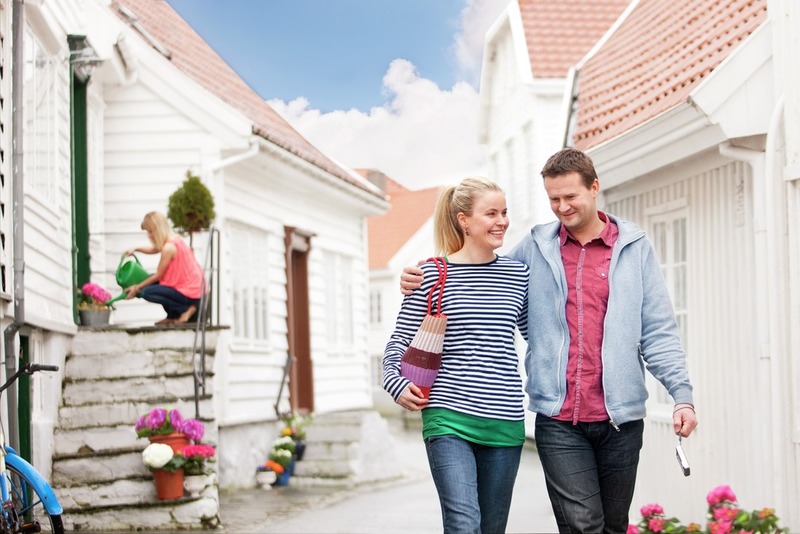 Stroll through streets of charming white houses and discover its history. Live the adventure of the fjords! Sorry, this entry is only available in European Spanish and Norsk. 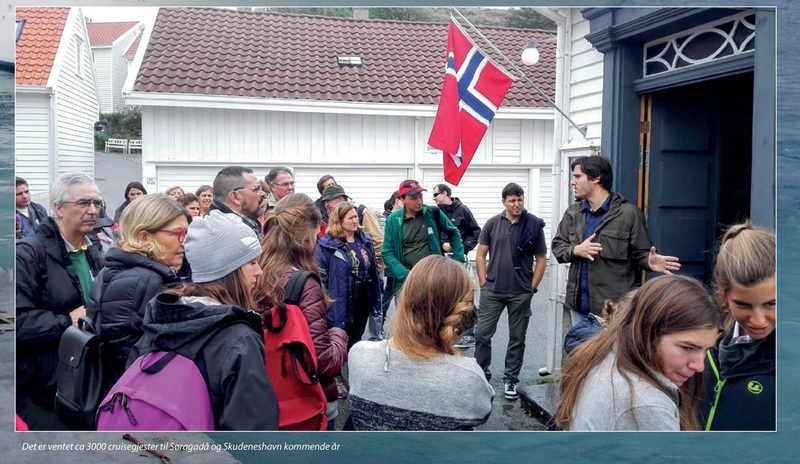 Marcelino Díaz.- We liked the idea of small groups, the format of the trip / routes more personal, outside the circuit of the great masses, the proximity to the culture of Norway, gastronomy, customs, more natural habitats of their day to day. The difference between the notion of "tourists" versus "travelers"
Si desea recibir más información sobre cualquier aspecto del viaje o quiere aclarar alguna duda, puede ponerse en contacto con nosotros a través del siguiente formulario. 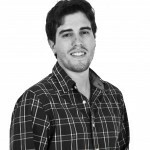 En el menor tiempo posible, atenderemos su consulta.